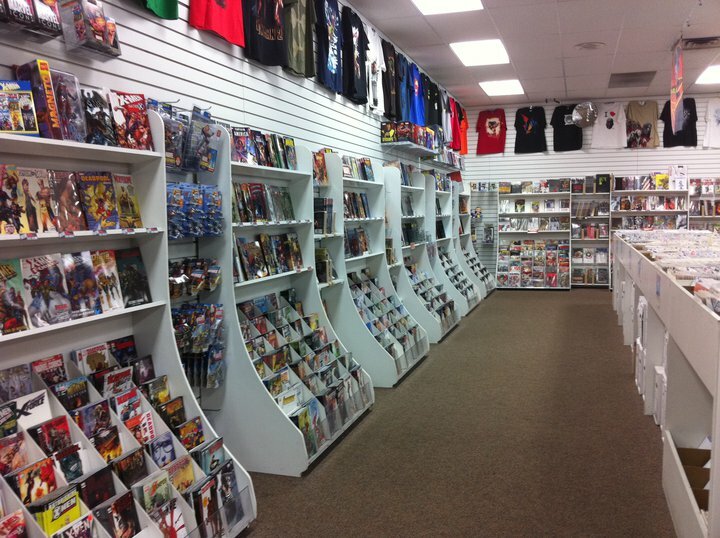 TonyDoug Wright, owner and head writer for Champion City Comics, spent his Free Comic Book Day at Fanfare Sports & Entertainment in Kalamazoo, Michigan. Let's see what he picked out. 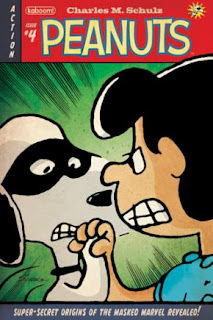 TONYDOUG'S FREE COMIC BOOK PICK - My son, who is four, loves Peanuts, so I selected this Adventure Time and Peanuts flip book for him. TONYDOUG'S PURCHASES - My son wanted this Peanuts comic below. 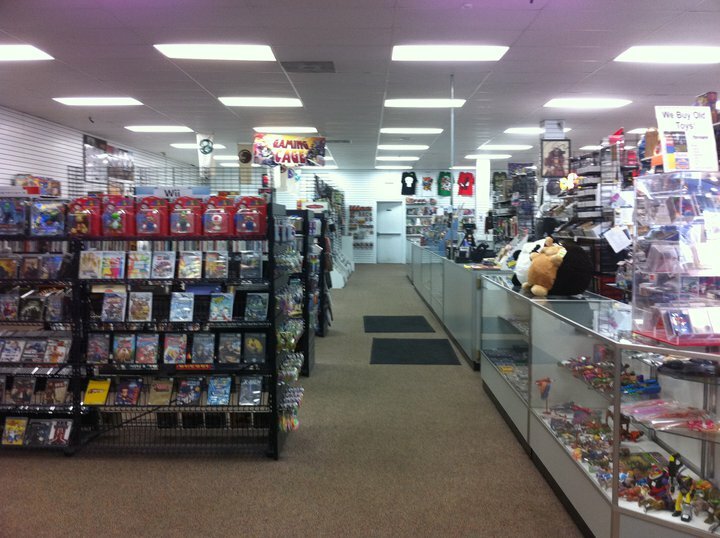 He also found a monster truck for sale with Rogue on it, but I do not have a picture to share. 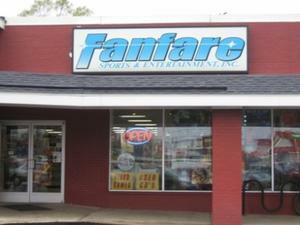 THE STORE - FANFARE SPORTS & ENTERTAINMENT - This is a great store and it is the best in the Kalamazoo area.